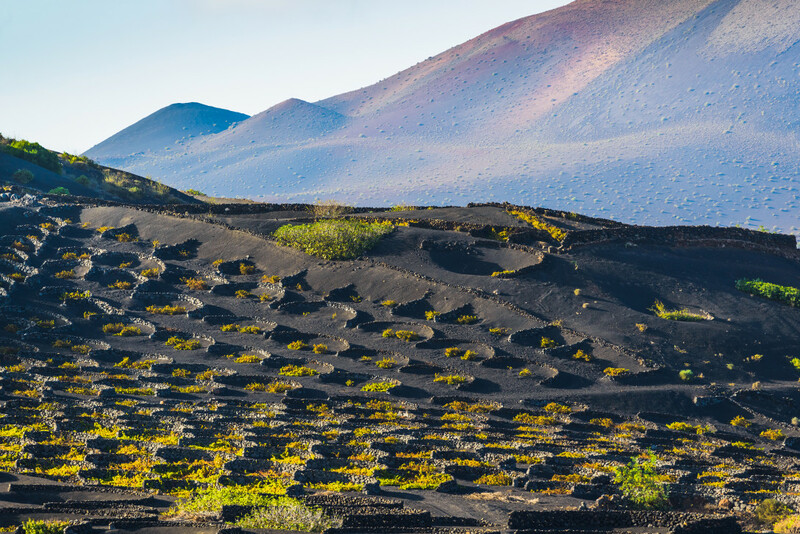 Glide across the water and catch the waves off the coasts of Lanzarote. The fantastic wave conditions and gorgeous coastline views make for a memorable Surfing session full of fun. 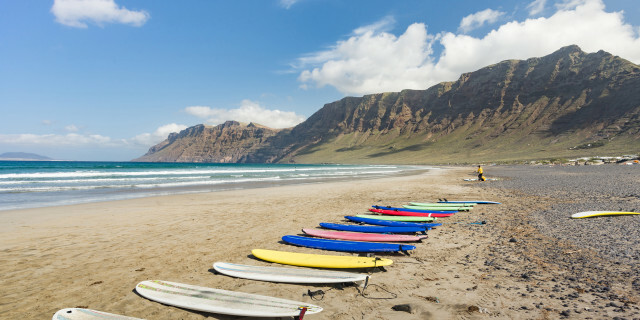 Are you looking for more surfing activities in Lanzarote?